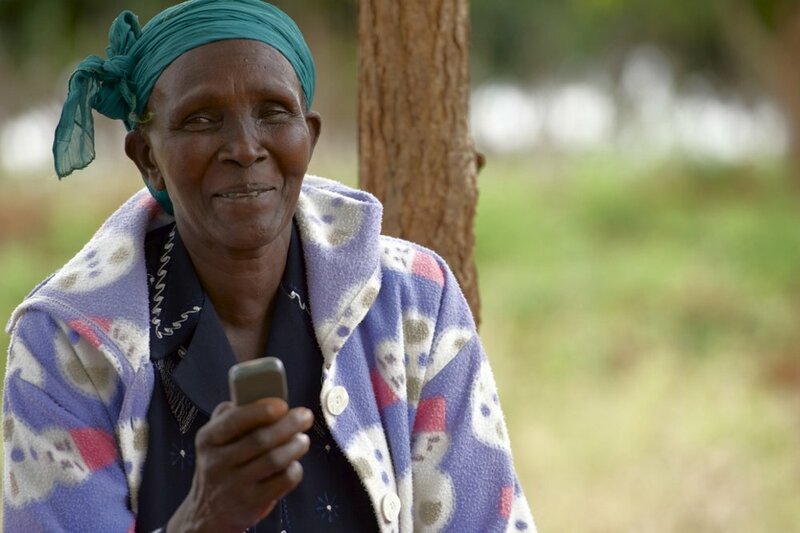 Global HearthWorks is a seed investor in Arifu, a mobile-phone based education platform that connects poor farmers (or anyone with a simple phone) with free educational content, useful training, health information and gives companies, NGOs, governments, organizations, etc. an effective way of reaching 'last mile' clients and customers. Arifu is pioneering the future of mobile service delivery by innovating with artificial intelligence, behavioral science, and predictive analytics. 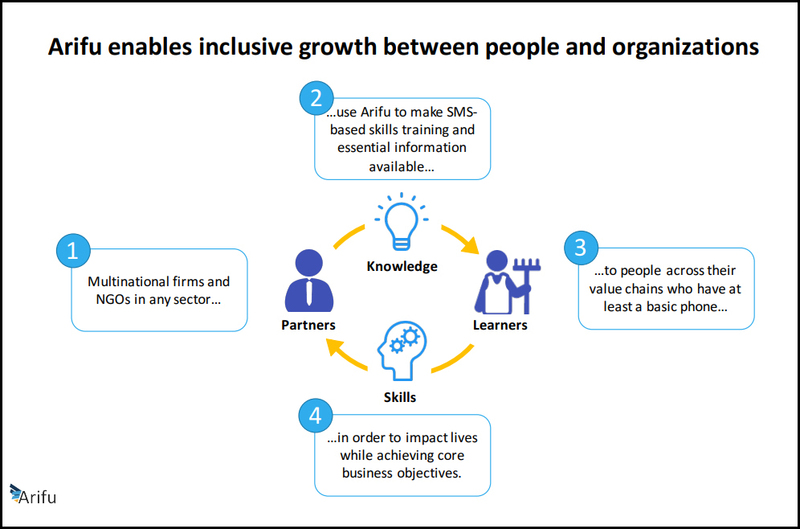 Arifu is working with 20 partners across 5 sectors: financial services, agriculture, research, development, telecommunications with content coming in health, energy, and consumer goods. Arifu create value for partners in many ways: customer acquisition, product uptake and usage, brand loyalty, mobile usage, lower marketing costs, lower customer support costs, lower agent training costs, new data products. 56% higher completion rates of training and testing with digital learners. 26% higher performance for digital learners than in-person learners. 5% increase in knowledge retention following daily reminders, as compared to 7% decrease without. 11% purchase rates for digital certificates priced at 400ksh per half day course. 100% desire of users to continue learning through Arifu in the future. Results are from a two-month trial conducted in collaboration with the International Labour Organization (ILO).